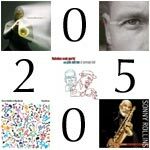 What are your top five jazz albums? 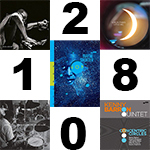 We polled albanyjazz.com contributors Albert Brooks, Dylan Canterbury, Brian Patneaude, Tom Pierce, and Randy Treece on their favorite jazz releases of 2018. 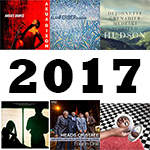 We polled albanyjazz.com contributors Albert Brooks, Dylan Canterbury, Rudy Lu, Brian Patneaude, Tom Pierce, and Randy Treece on their favorite jazz releases of 2017. 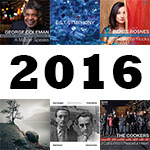 We polled albanyjazz.com contributors Albert Brooks, Dylan Canterbury, Rudy Lu, Brian Patneaude, Tom Pierce, and Randy Treece on their favorite jazz releases of 2015. 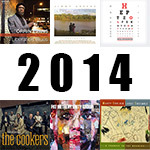 We polled albanyjazz.com contributors Albert Brooks, Rudy Lu, Brian Patneaude, Tom Pierce, Alex Slomka, and Randy Treece on their favorite jazz releases of 2014. 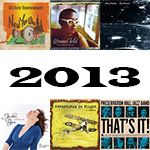 We polled albanyjazz.com contributors Albert Brooks, Rudy Lu, Jeff Nania, Brian Patneaude, Tom Pierce, Alex Slomka, and Randy Treece on their favorite jazz releases of 2013. 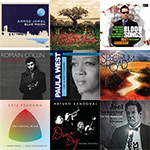 We polled albanyjazz.com contributors Albert Brooks, Rudy Lu, Jeff Nania, Brian Patneaude, Tom Pierce, Andrzej Pilarczyk, Alex Slomka, Randy Treece and Jeff Waggoner on their favorite jazz releases of 2012. Click here for their "Top 5" of 2010. 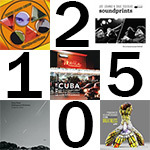 Click here for their "Top 5" of 2009. 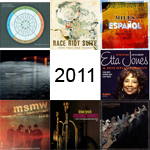 Click here for their "Top 5" of 2008. 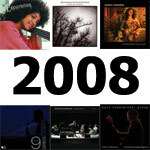 We polled albanyjazz.com contributors Albert Brooks, J Hunter, Brian Patneaude, Tom Pierce, Randy Treece and Jeff Waggoner on their favorite jazz releases of 2006. Click here for their "Top 5" of 2007. 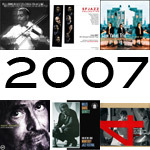 Click here for their "Top 5" of 2006. 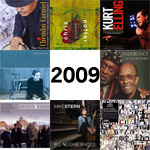 As 2005 drew to a close, we asked albanyjazz.com contributors Albert Brooks, J Hunter, Brian Patneaude, Randy Treece, and Jeff Waggoner to list their favorite jazz releases of 2005. 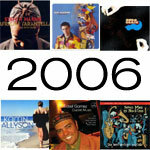 Click here for their "Top 5" of 2005.